The FBI never designated the Proud Boys as a far-right extremist group, the bureau’s top agent in Oregon told The Oregonian and other local publications at a Tuesday meeting. “We do not intend and did not intend to designate the group as extremist,’’ Special Agent in Charge Renn Cannon said Tuesday, according to the Oregonian. Cannon said that the FBI does not make these sort of characterizations about any particular group, and is tasked only with investigating federal offenses—some of which may involve members of extremist groups. The misunderstanding, according to Cannon, stemmed from a recent briefing that the FBI gave to local law enforcement about the violent brawls that have erupted across Portland in recent months between anti-racist activists and members of far-right groups, including the Proud Boys. At that briefing, the FBI encouraged officers to check out other sites—including the Southern Poverty Law Center, which considers the Proud Boys a hate group—for more information. 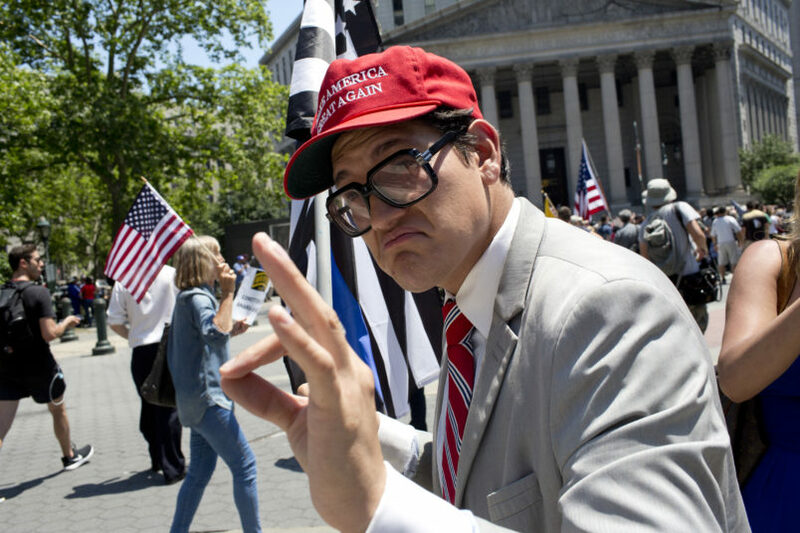 The Clark County memo made waves nationally given the Proud Boys’ involvement in a number of recent violent incidents, including a brawl outside a Manhattan Republican club this fall that led to the arrests of several members of the group. McInnes himself has previously referred to the Proud Boys as a gang, urged members to engage in violence, and made comments disparaging Muslims, Jews and women.